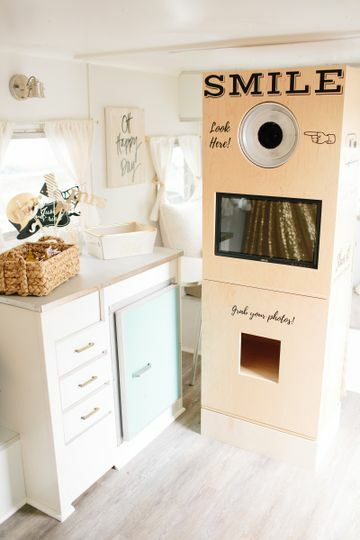 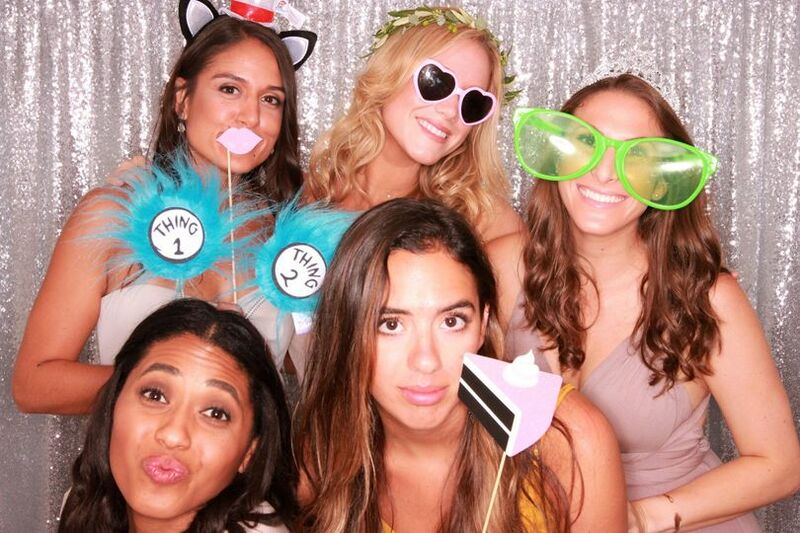 Say hello to HITCH photo booth! 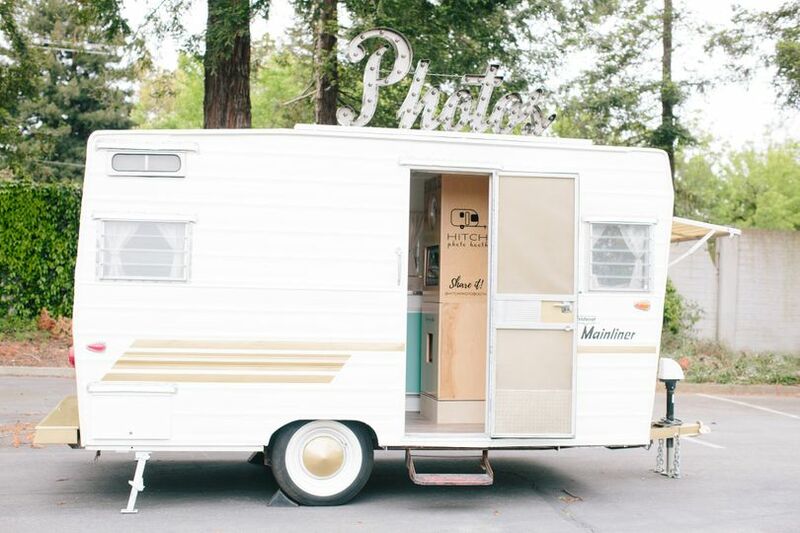 We found our 1965 Aristocrat Mainliner and named her Betty Jane, we gave her a complete makeover and turned it in to the most adorable photo booth. 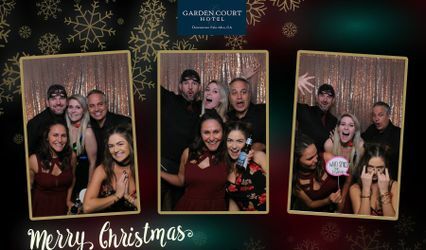 We had a vision to create something classic while holding on to the vintage charm, something that would add to an events decor and become a fun spot for your guests to be and a booth that created beautiful photos of course! 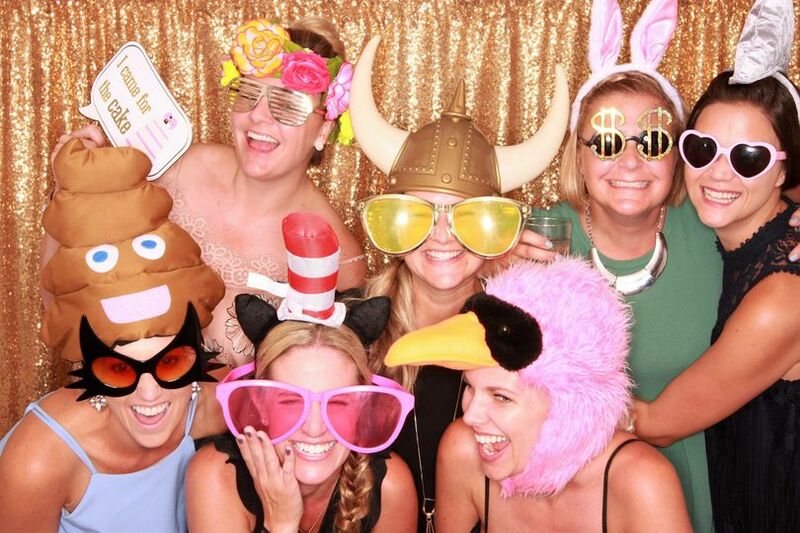 HITCH is available for Weddings, Corporate Events and Private Parties. 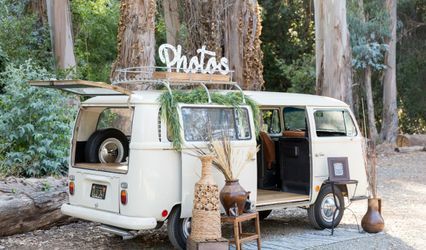 We are based in beautiful Petaluma, CA (Sonoma County) - anywhere from Healdsburg to San Francisco is included in our immediate radius, but would love to talk to you about your event anywhere in Northern California/Bay Area!